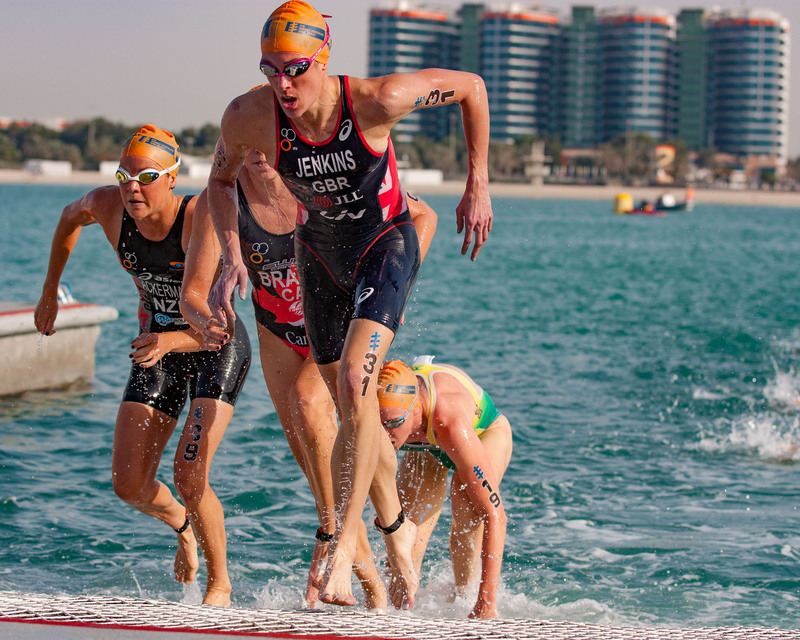 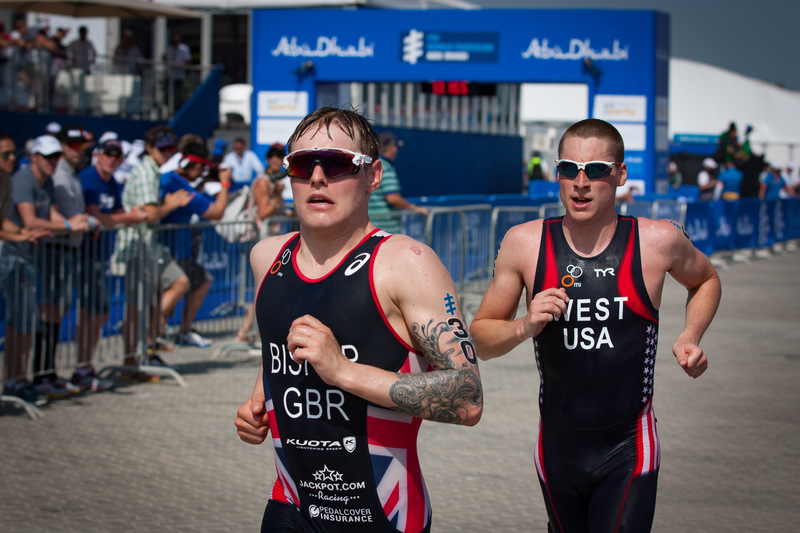 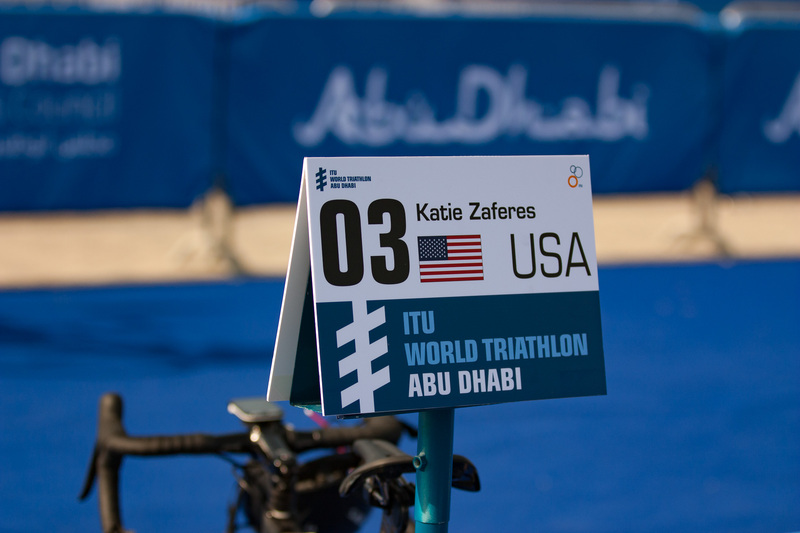 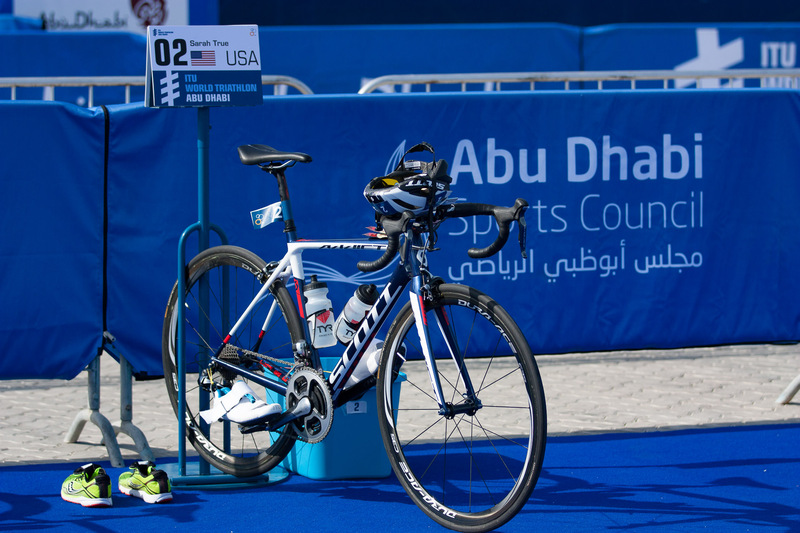 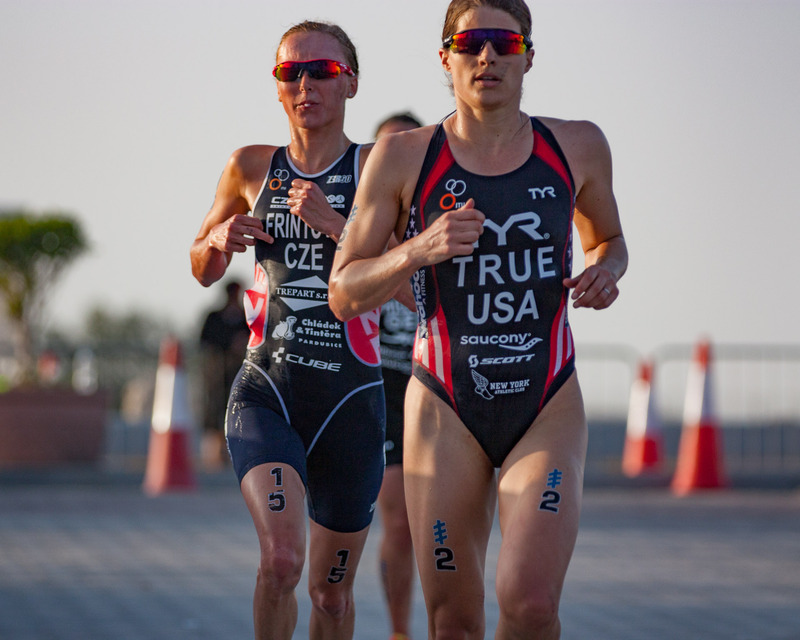 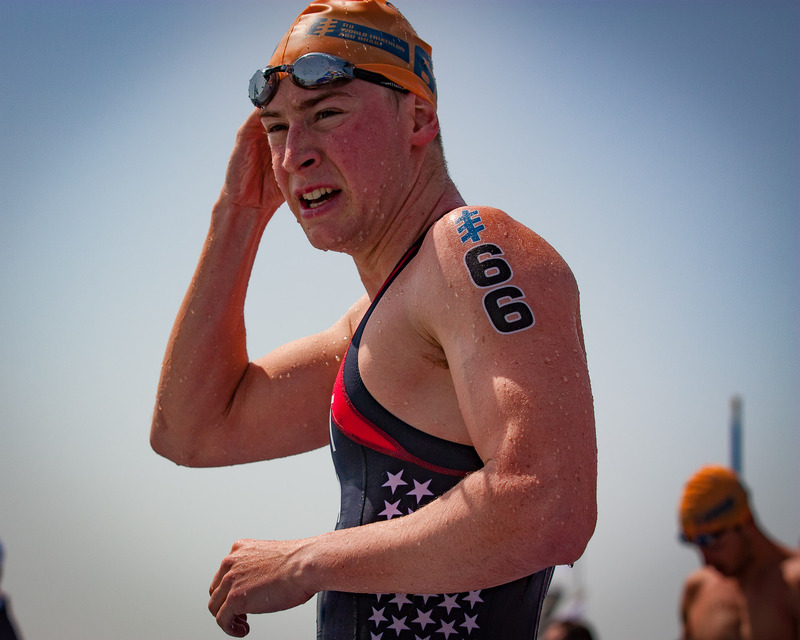 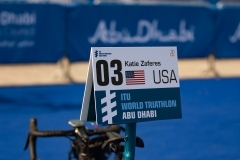 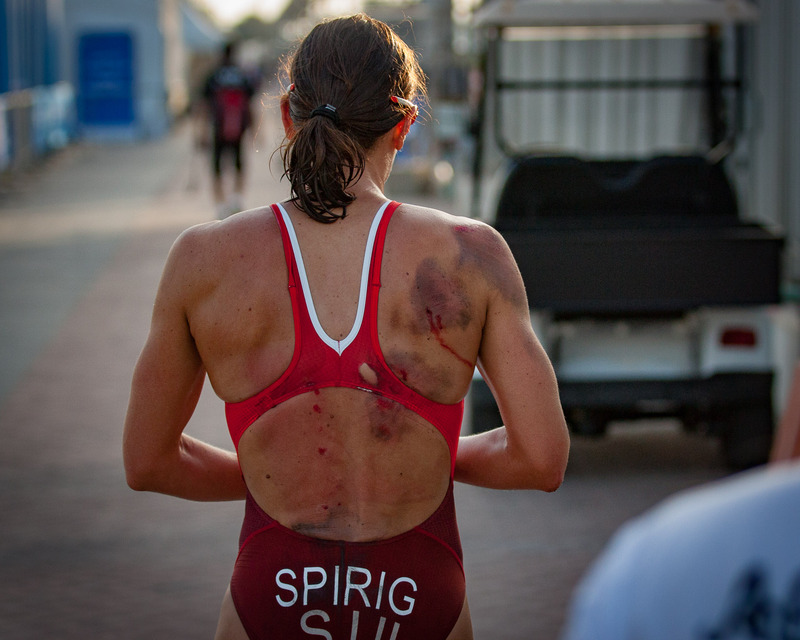 ABU DHABI, UAE (March 5, 2016) — Being based in nearby Qatar during the academic year, I had the opportunity to make a day trip to Abu Dhabi at the end of our spring break to cover the opening race of this year’s ITU World Triathlon Series. 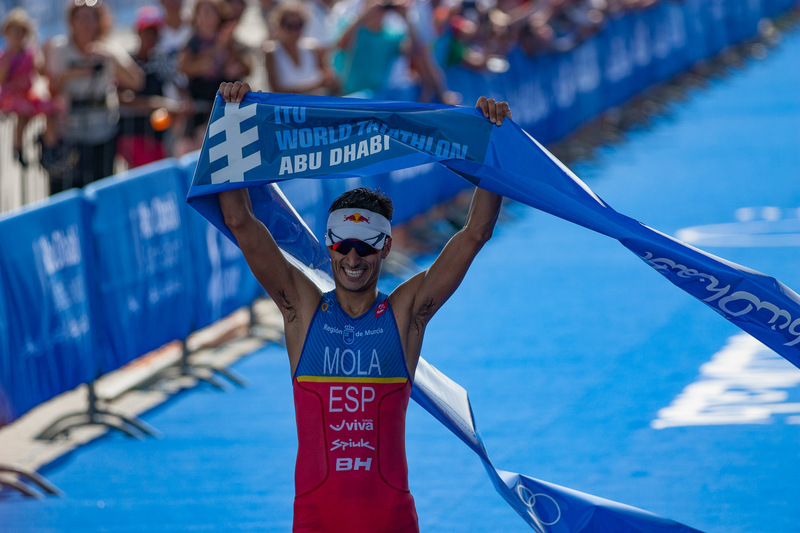 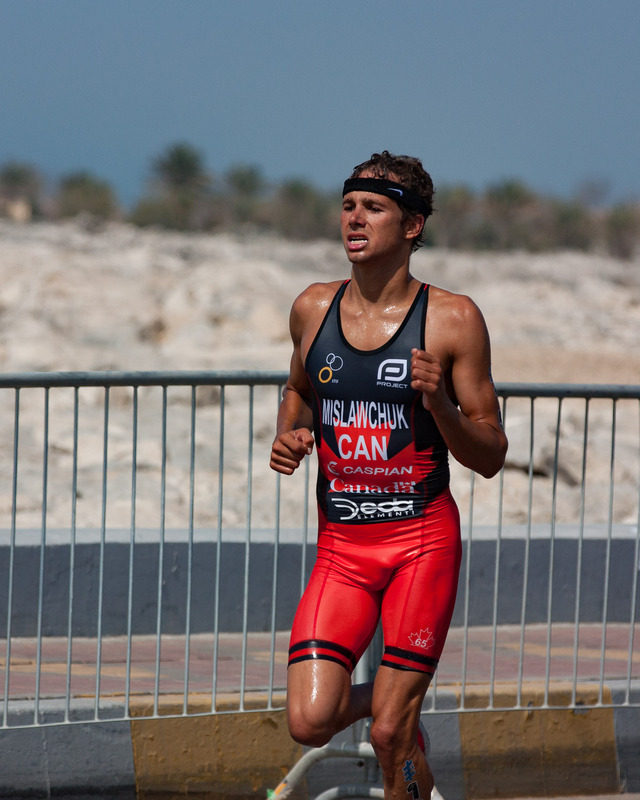 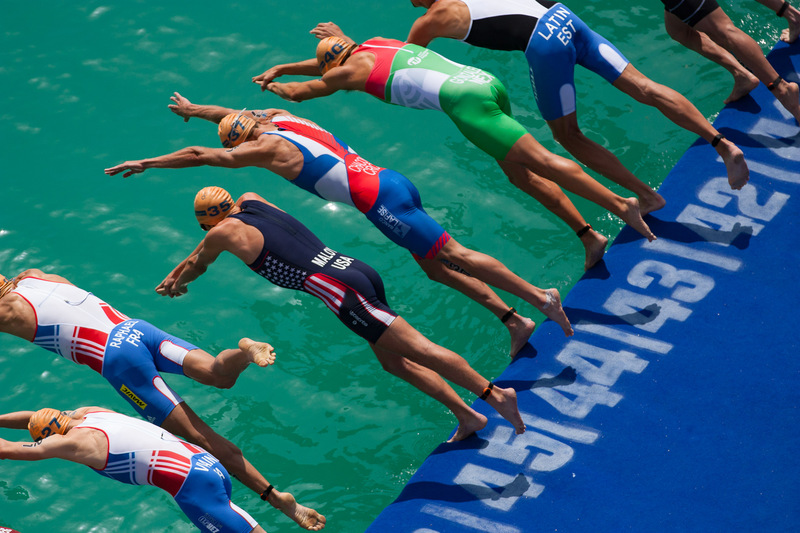 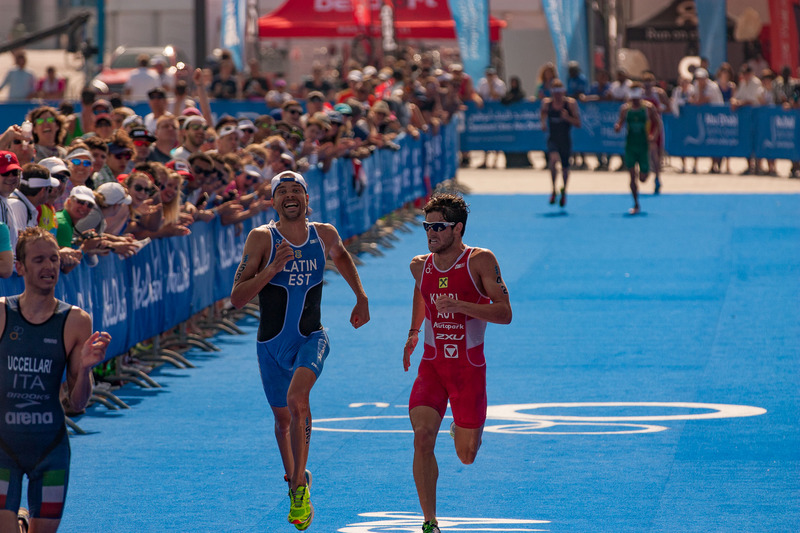 On a hot day, Spain’s Mario Mola won the men’s race in a time of 1 hour 46 minutes 38 seconds. 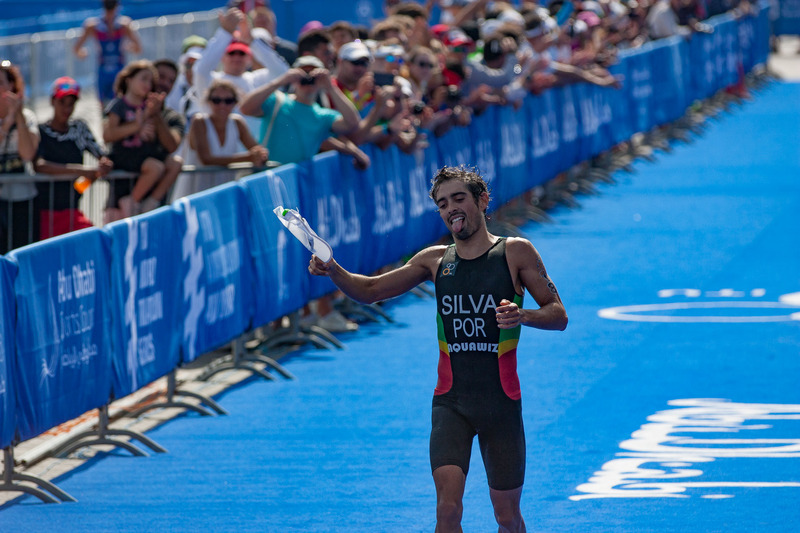 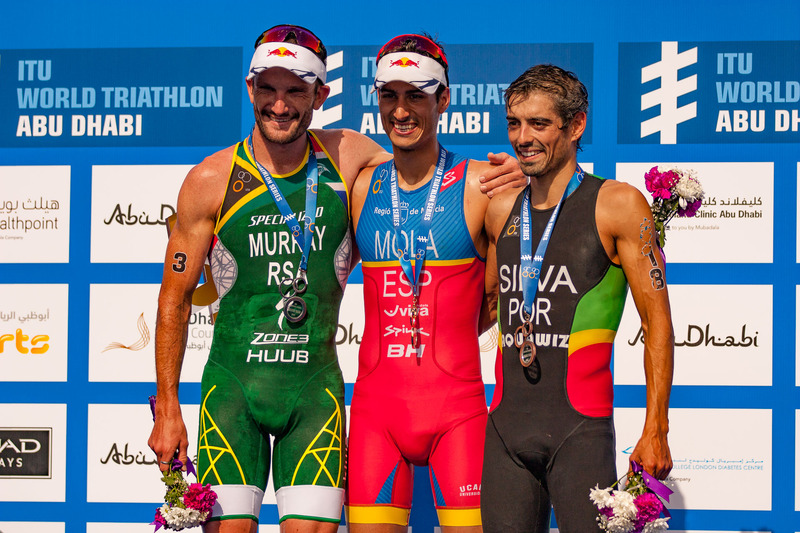 Richard Murray of South Africa took second in 1:46:53 and Joao Silva of Portugal rounded out the top three with a time of 1:47:07. 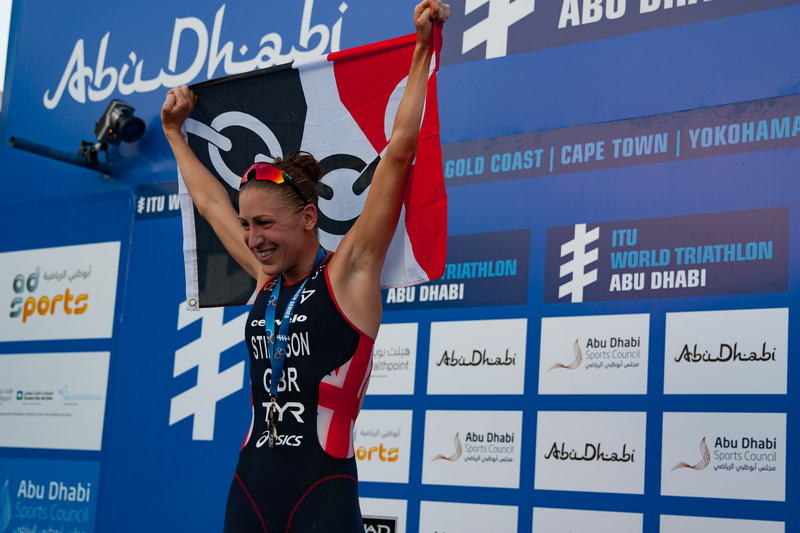 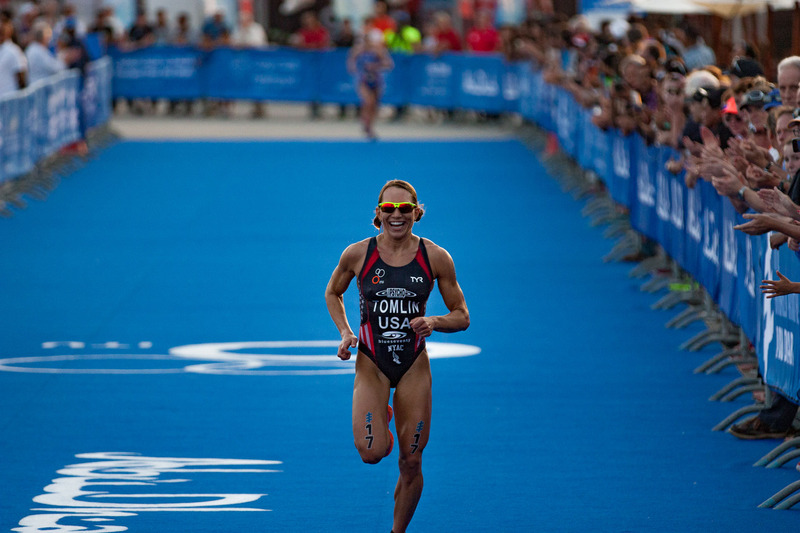 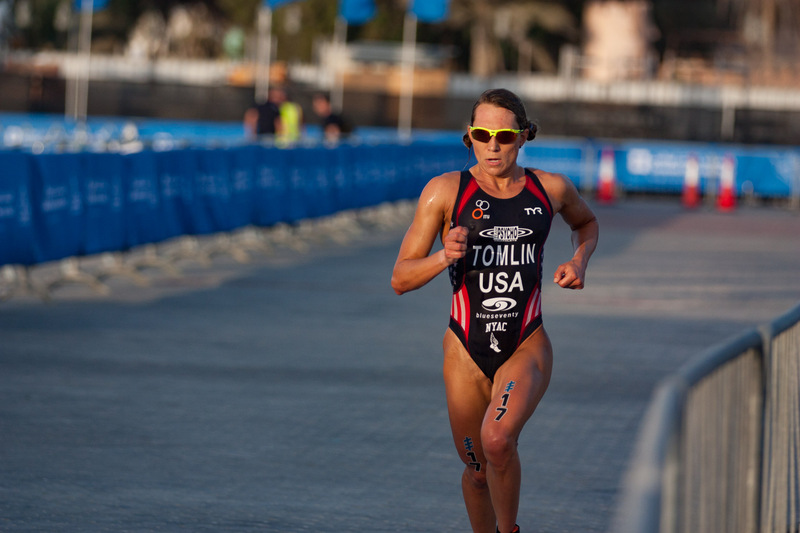 In the women’s race, Jodie Stimpson of Britain took the top spot in 1:56:09. 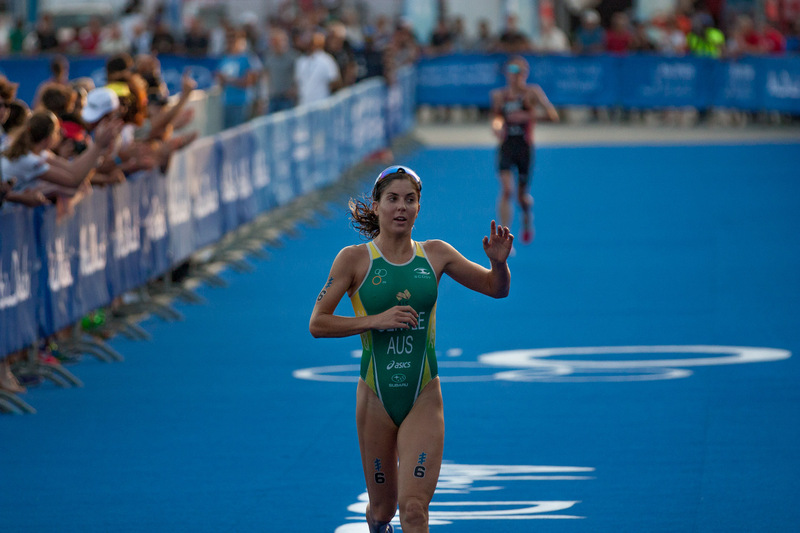 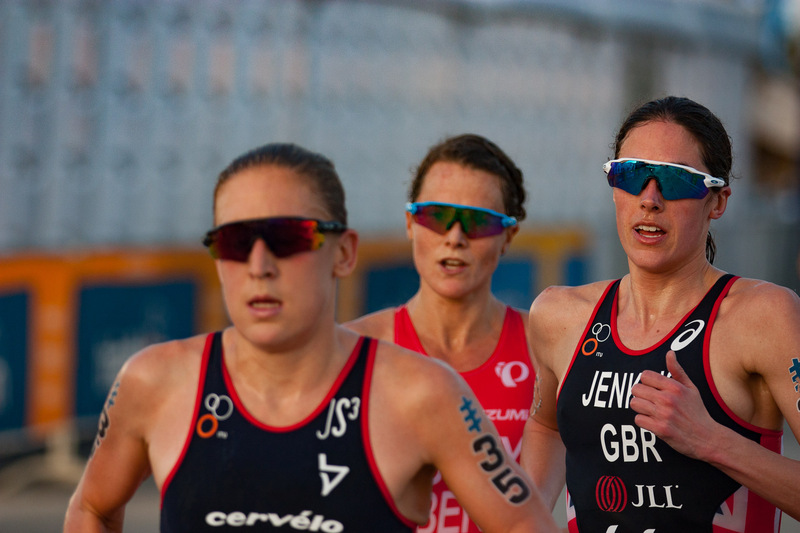 Close behind were Ashleigh Gentle of Australia in 1:56:18 and Helen Jenkins of Britain in 1:56:25. 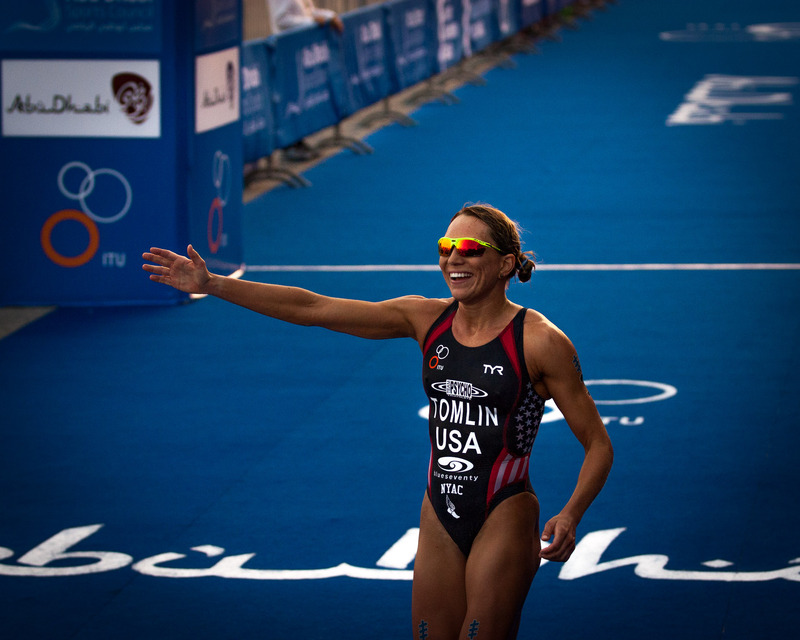 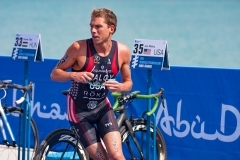 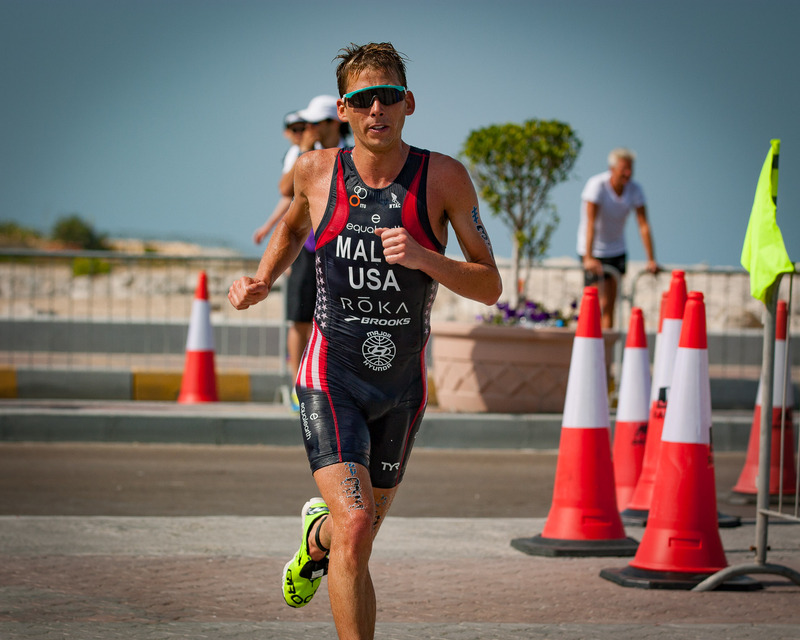 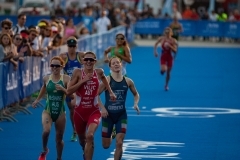 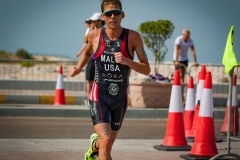 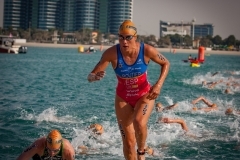 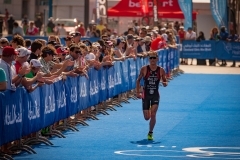 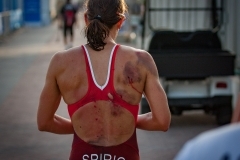 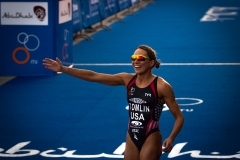 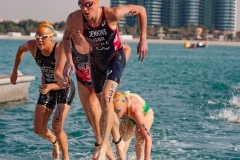 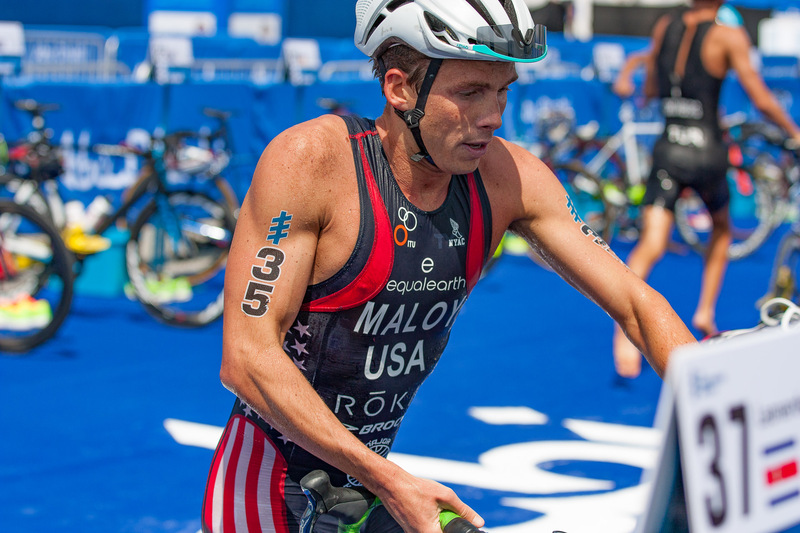 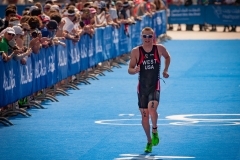 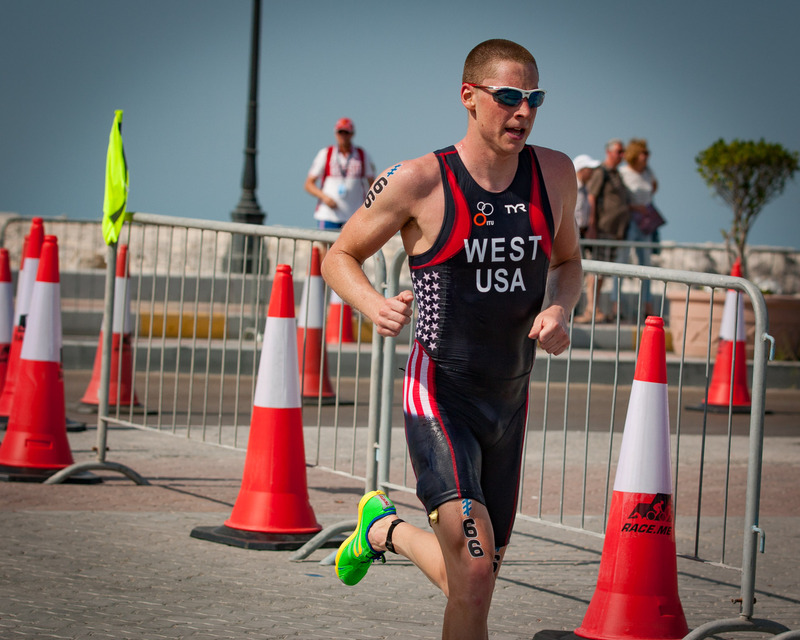 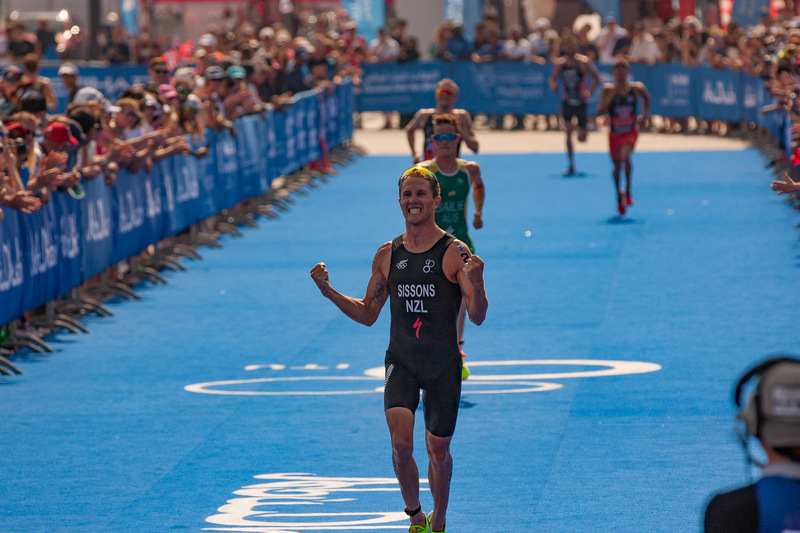 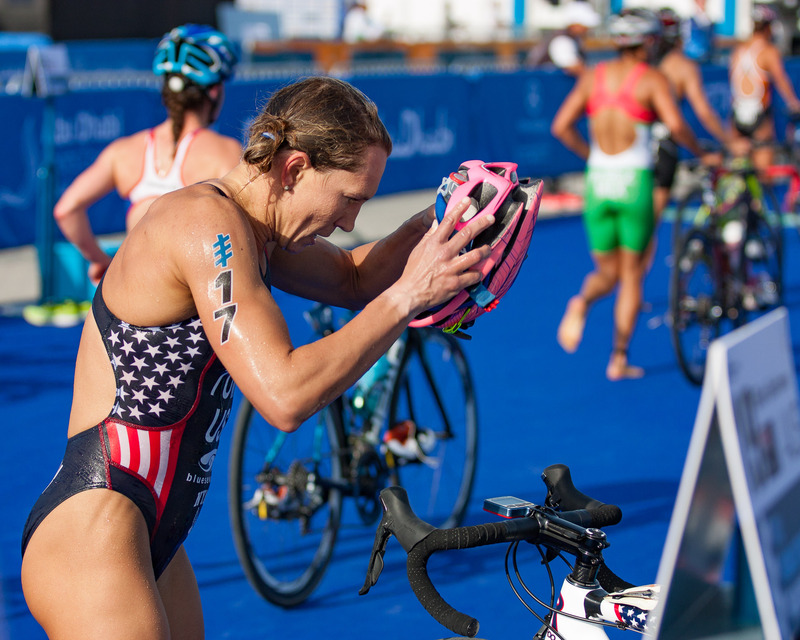 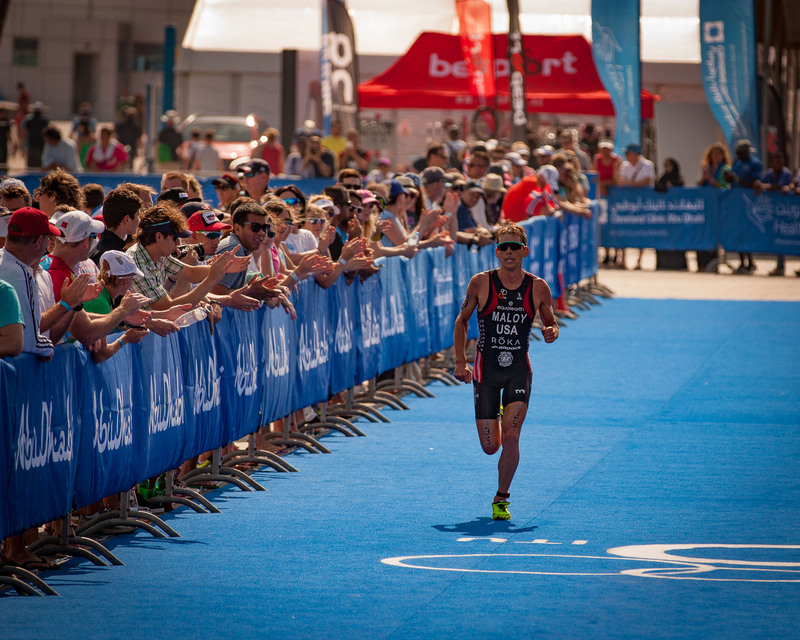 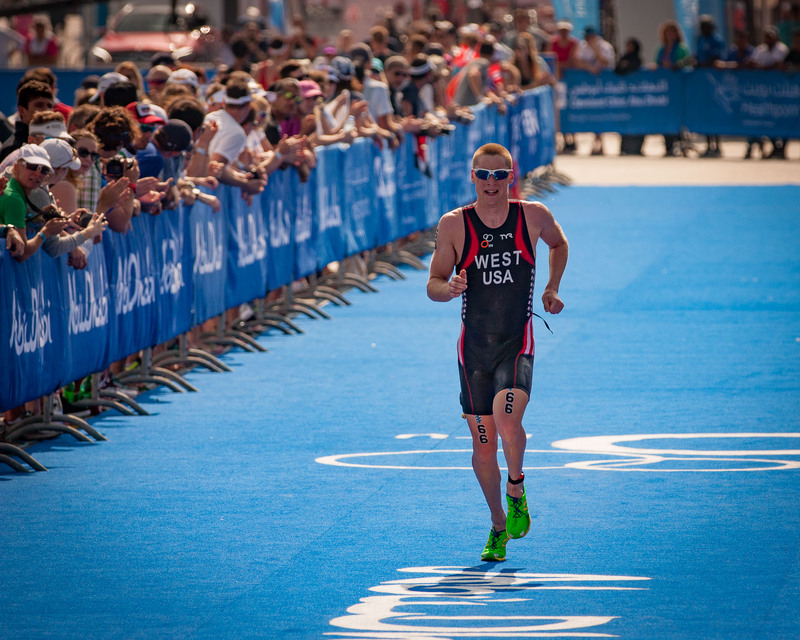 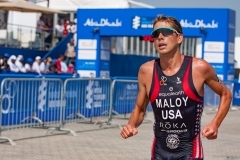 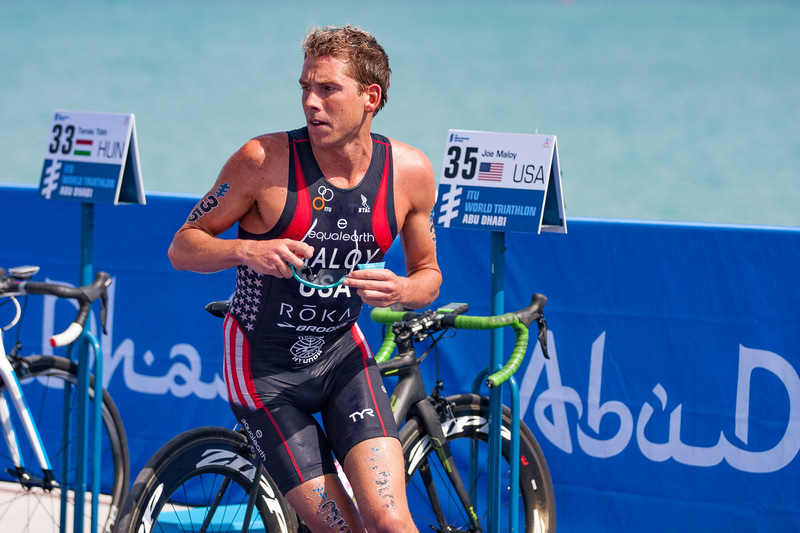 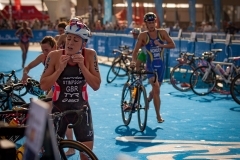 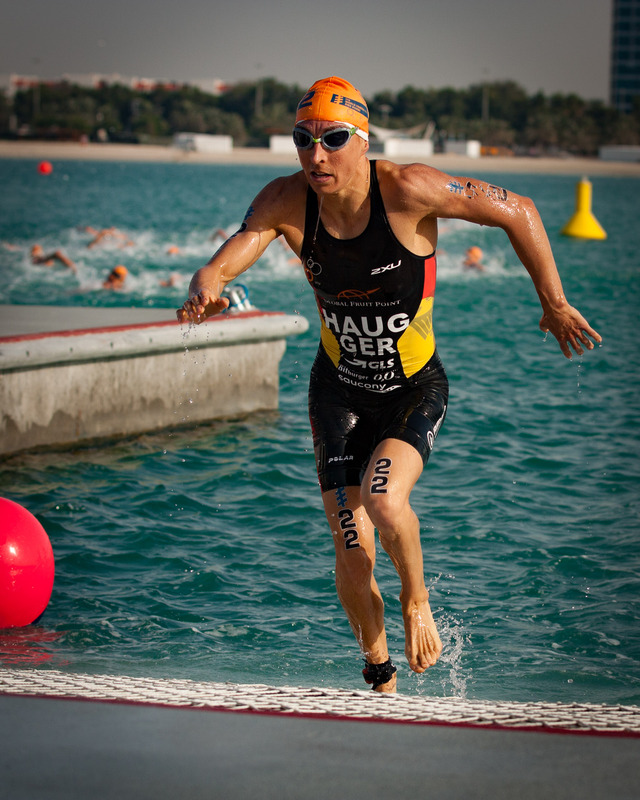 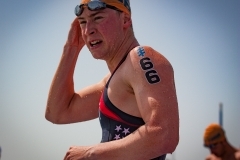 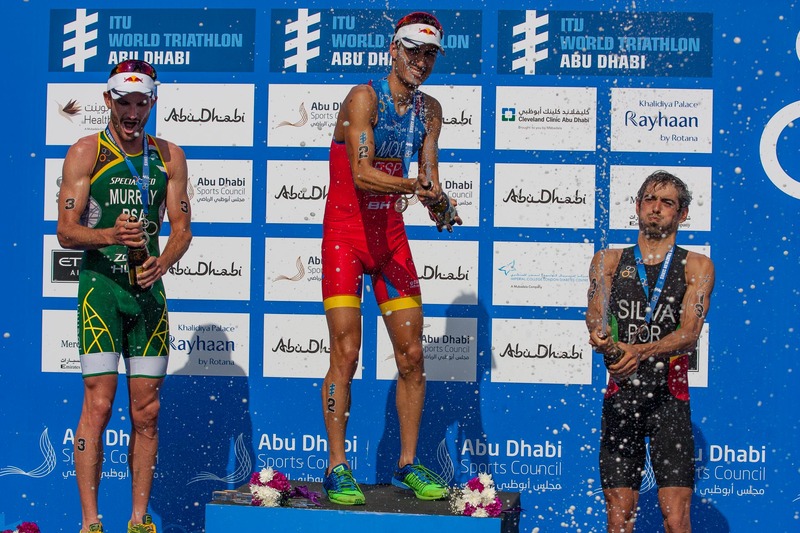 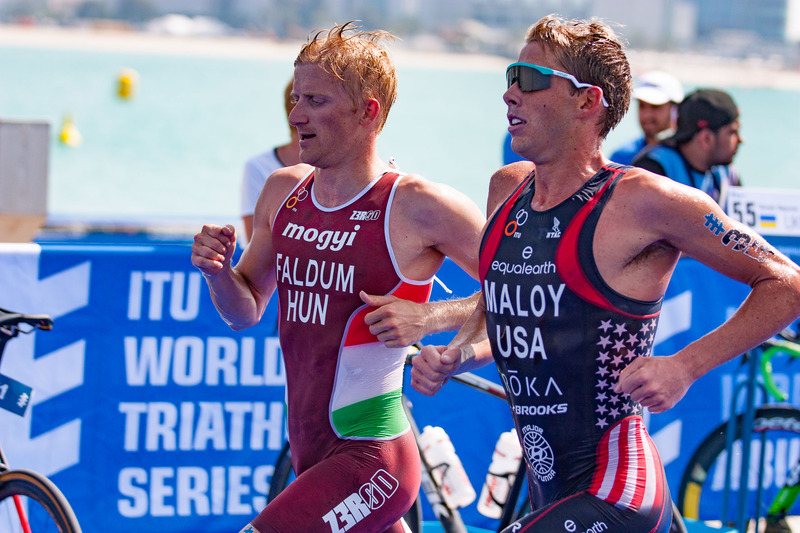 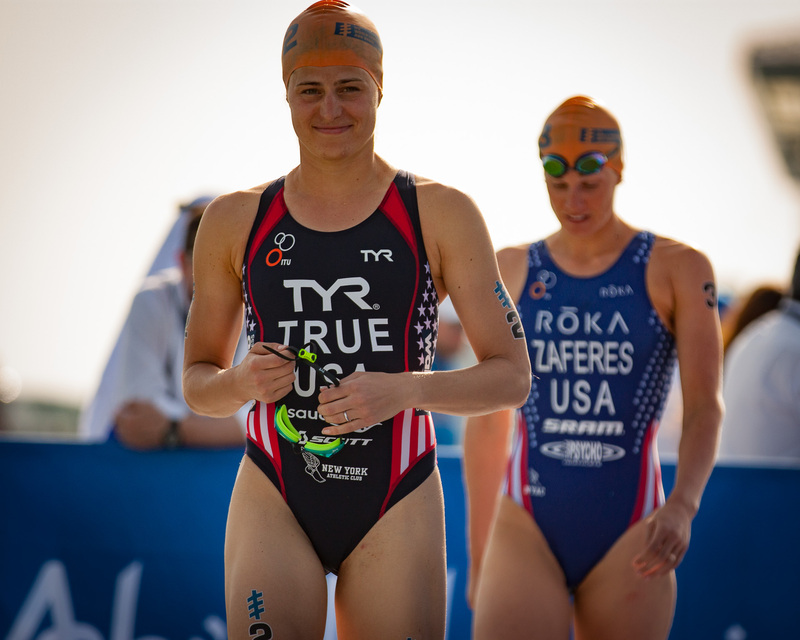 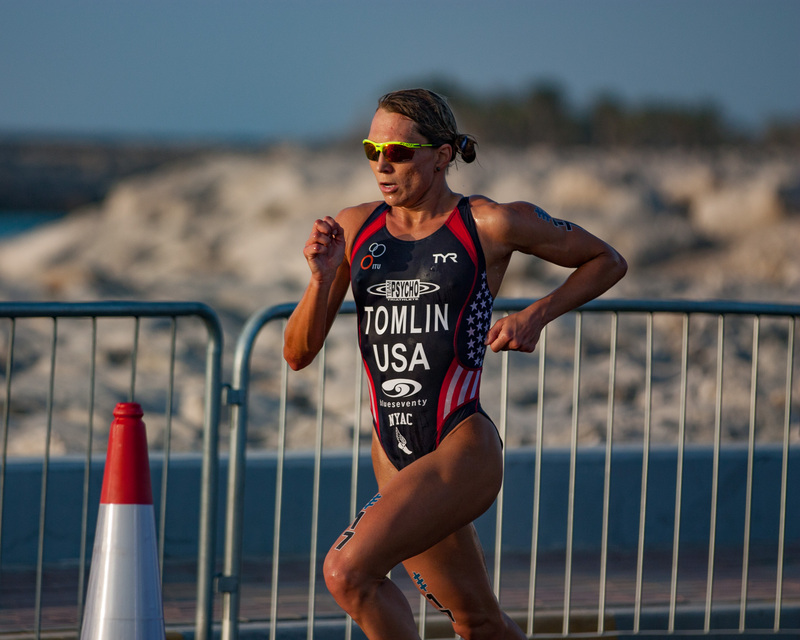 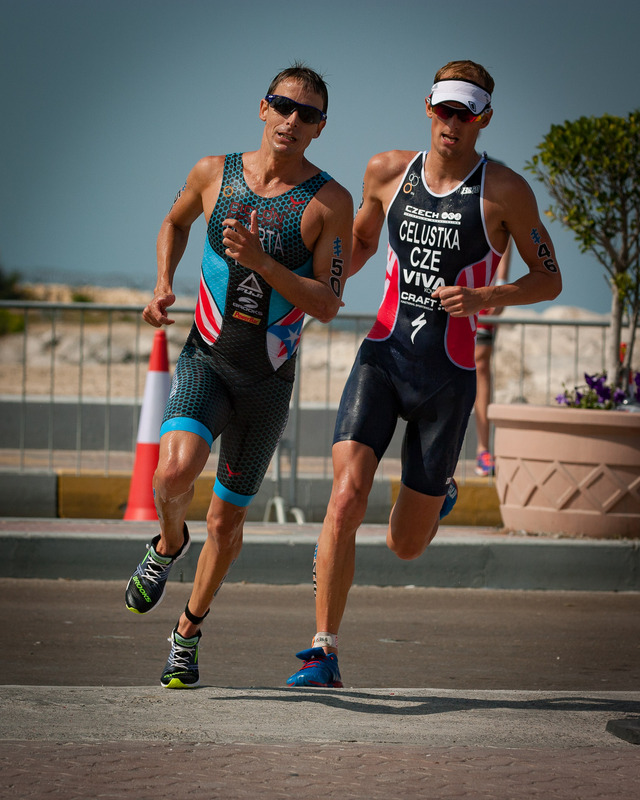 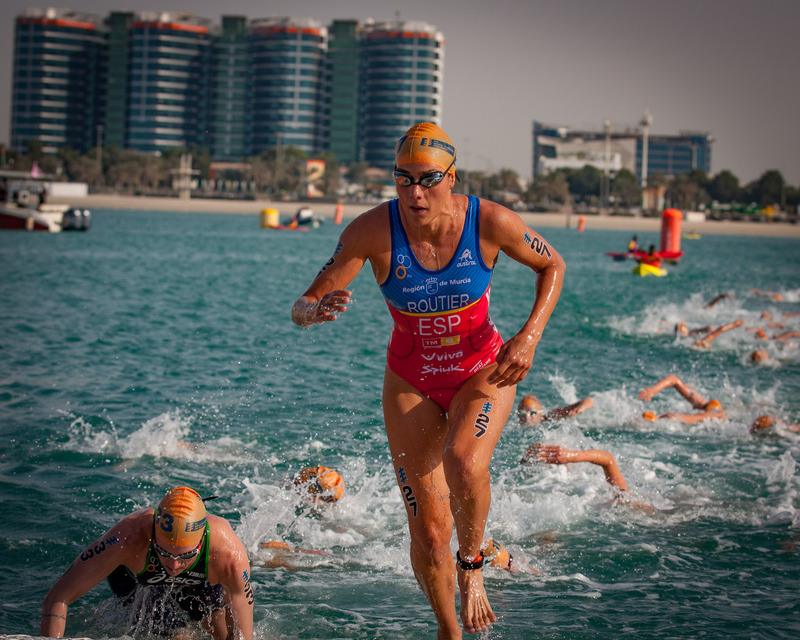 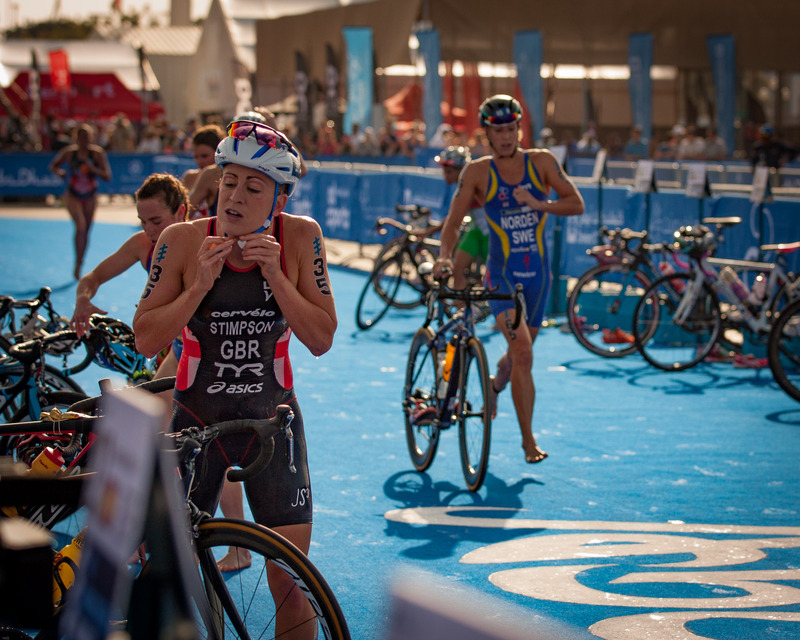 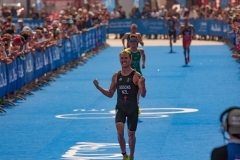 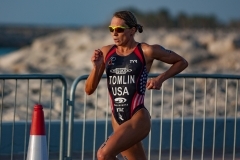 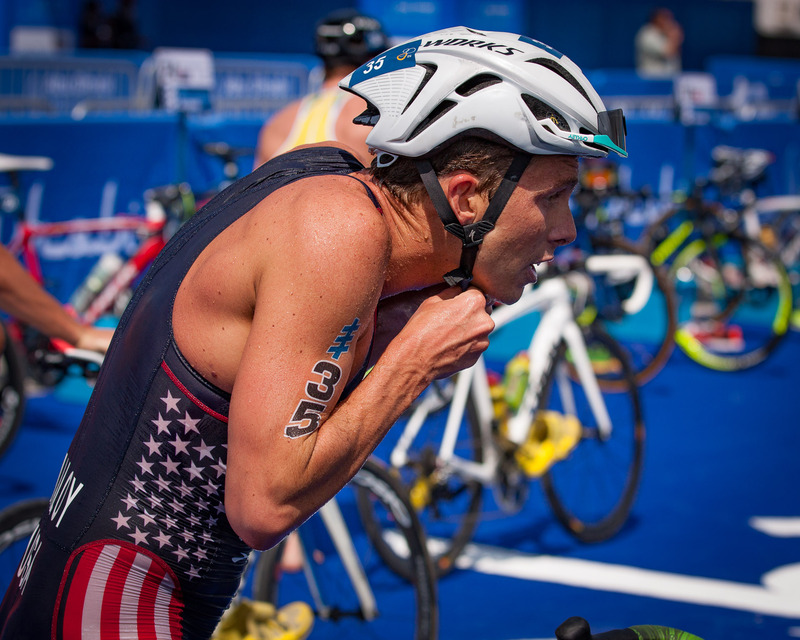 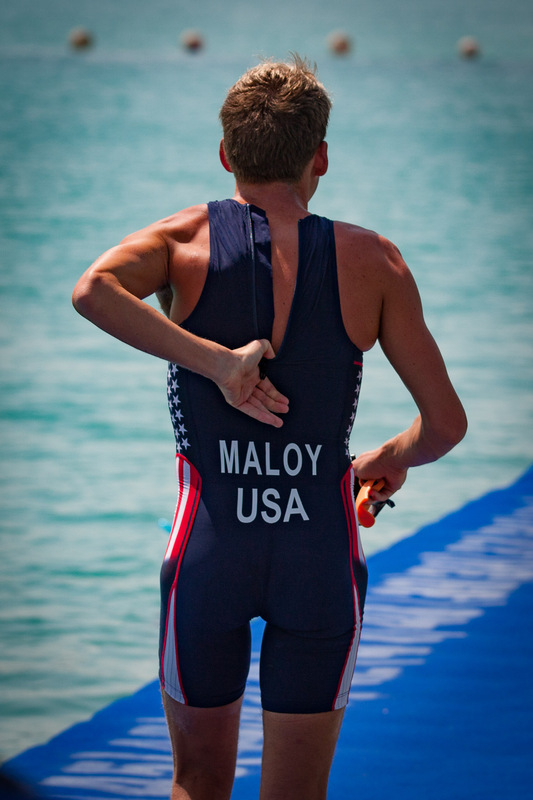 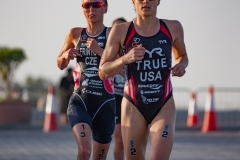 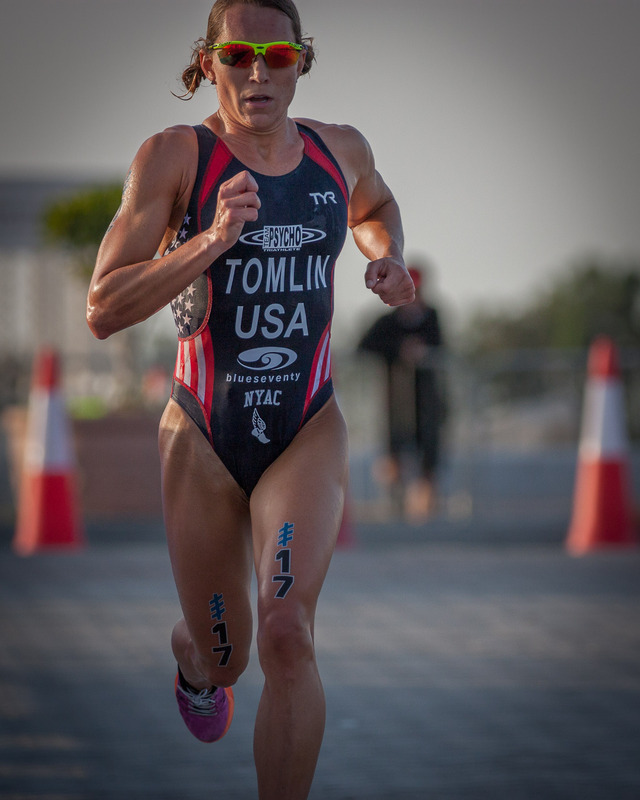 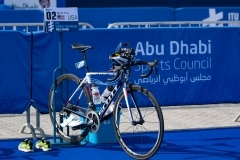 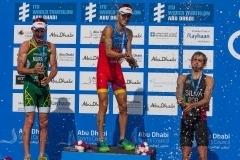 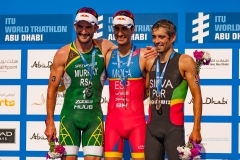 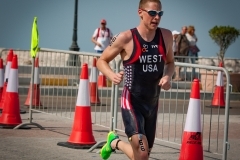 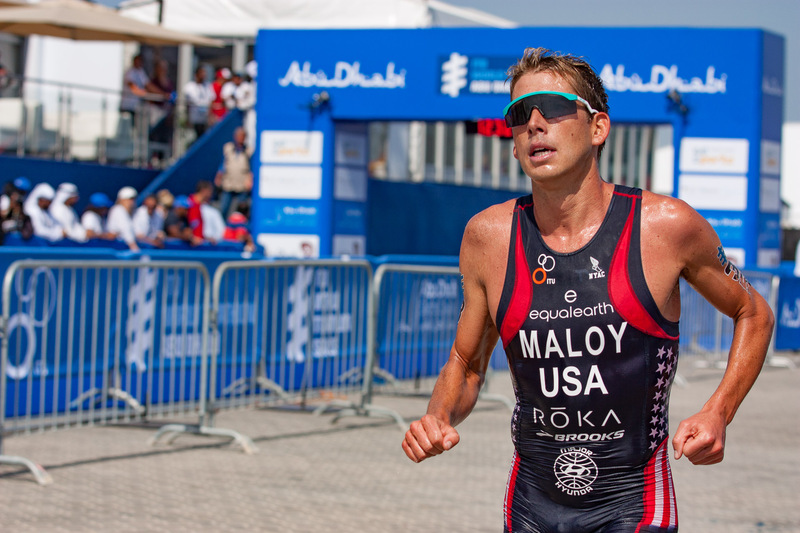 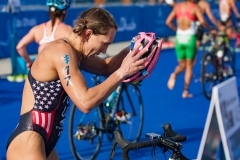 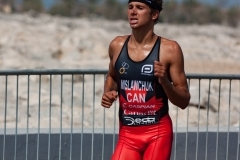 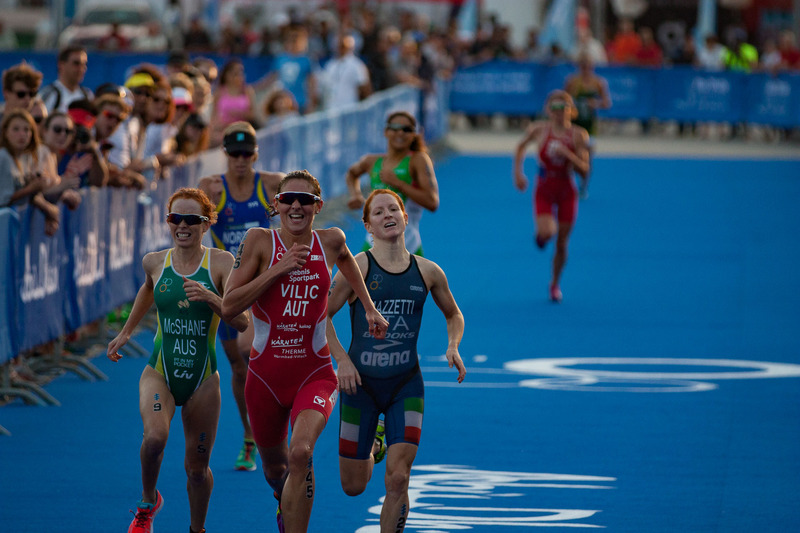 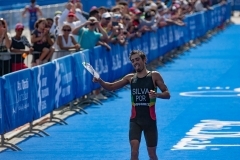 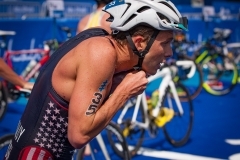 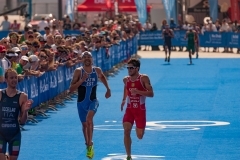 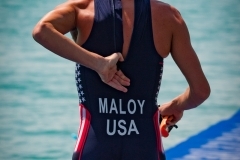 This entry was posted in Sports and tagged Abu Dhabi, Arabian Gulf, cycling, ITU, running, swimming, triathlon, United Arab Emirates.